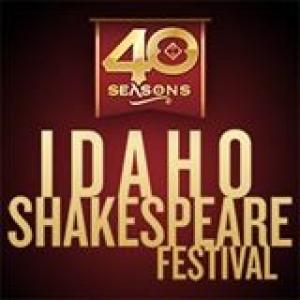 Idaho Shakespeare Festival official page. For 38 seasons Idaho Shakespeare Festival has been bringing world class theater to life in a stunning state of the art outdoor amphitheater in Boise Idaho as well as reaching over 50,000 students through its tours and School of Theater. Shakespeare under the stars! Picnicking encouraged.